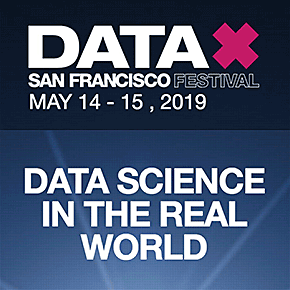 The following are Data Science innovation conferences, conventions, symposiums, summits, trade shows and events for inventors, innovators and idea people. 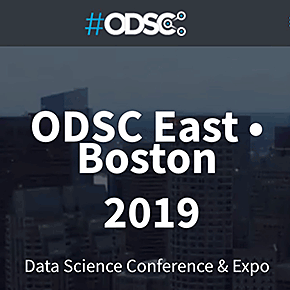 Click on the button below to suggest your innovation-related Data Science event. If we like it, we will post it at no charge. You will need to include a 290x290px logo of the event.